Me & some friends decided we wanted a holiday. 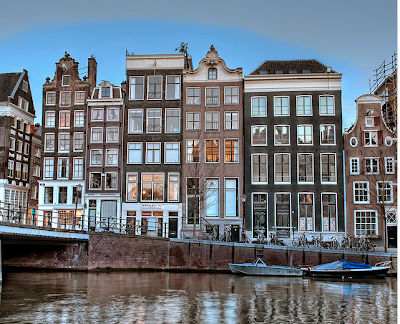 Not one for really clubbing we set our sights on Europe & then AMSTERDAM! I am totally excited even though its only for four days. I can't wait to hire bikes & visit all the dutch shops. We're staying near a place called Dam Square & as it will be mid december when we go, hopefully there will be a christmas market! If so, you can find me there! Also, I think we're staying in a houseboat!! 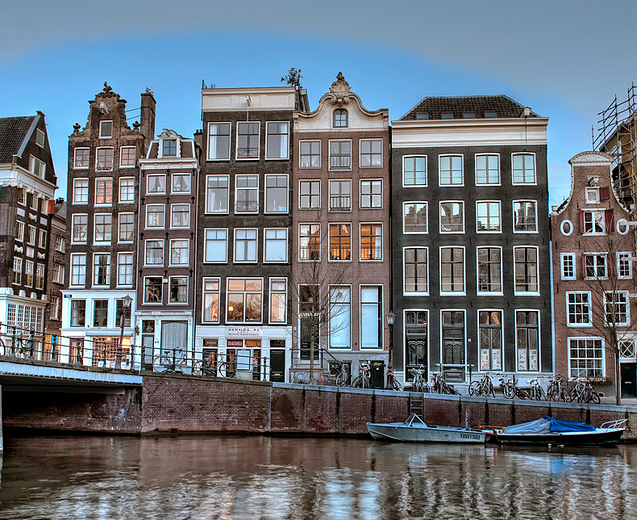 We are staying in central Amsterdam, called Noord, If anyone can reccomend any places to visit I would be ever so thankful! Those brogues are absolutely adorable - where did you get them from? I'm looking for a pair of brown brogues exactly like those! Lovely post, thanks for sharing! I'm loving your blog at the moment and have followed you via GFC and Twitter. Can't wait for updates! 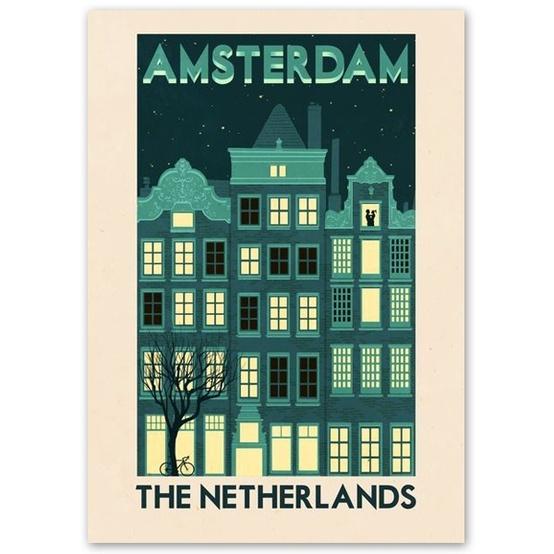 I have been to Amsterdam it is an incredible place with lots of fun and culture to be had, so I hope it will great for you! Maybe check out my blog? I am an artist so it is a bit chaotic, but would mean a lot if you could stop over. I can't wait to see the lovely pictures you will bring back from Amsterdam! Lucky! That will be a great little trip! What a great choice! My boyfriend is from Holland & he never stops talking about how wonderful it is. I've been there once but just to visit family, I'll ask for any nice places to visit :)! I am SO jealous! 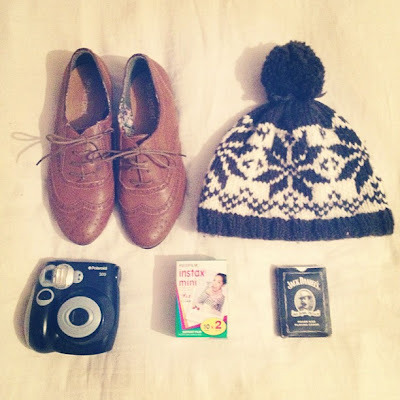 Travelling is the best thing ever<3 Also can I pleeease steal your polaroid camera and brogues? You get to travel again? I'm so happy for you...love traveling and know you'll have a blast. You certainly picked a great place to visit :) Love those brogues, can't wait to see you style them on your trip. Your trip sounds great ! My boyfriend went to Groningen some time ago with his friend, and they loved it. I bet Amsterdam will be great experience too. Oh my gosh! That is so exciting! You must be beyond excited! !